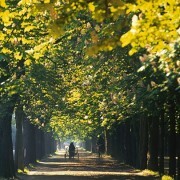 Emperor Joseph II opened the former royal hunting grounds to the public 250 years ago. 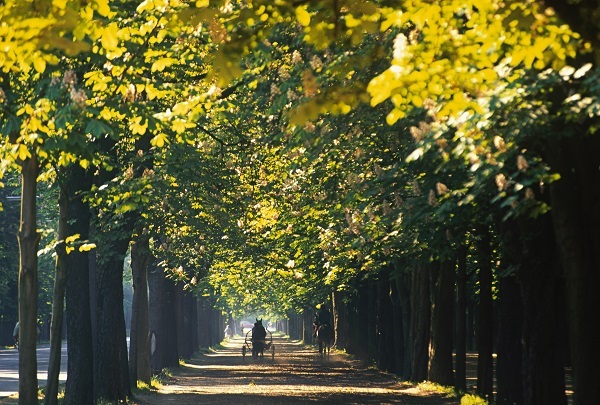 His proclamation went out on 7 April 1766: “It is hereby announced to all … that henceforth and from now, everyone without distinction shall be permitted to walk, ride and drive freely in the Prater and the Stadtgut at all times of the year and at all hours of the year…, and that nobody shall be barred from enjoying themselves with balloon hitting, bowling, and other permitted entertainments to their liking…”. The World Exhibition was held here in 1873. 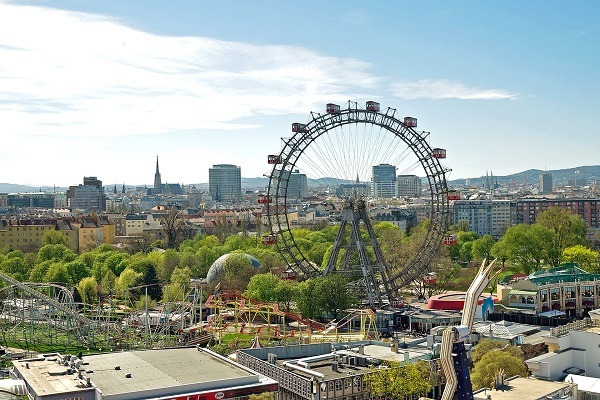 The Giant Ferris Wheel was erected in 1897 to mark the 50th anniversary of Emperor Franz Joseph’s accession to the throne.